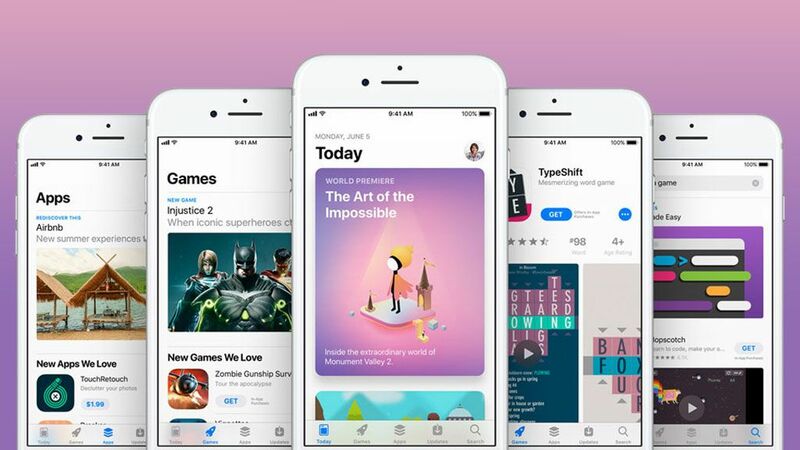 While it’s expected that Apple will officially lift the veil on its streaming video and news subscription services tomorrow, it’s now believed that the Cupertino company may also reveal a new subscription-based game service, as reported by Bloomberg. Cheddar first reported on Apple’s “Netflix for gaming” service back in January, stating that it would likely be bundled with purchases of iPhones and iPads. Of course, we won’t know any of this for sure until it’s officially announced – here’s how you can watch the March 25 launch event live.